On this week’s holiday edition of the Global Research News Hour, we spend the hour listening to Dennis Edney speaking on The Rule of Law and the Politics of Fear. This speech was presented on the evening of June 19, 2015 at the Broadway Disciples United Church in Winnipeg, Manitoba, Canada in occupied Anishnaabe Territory in the homeland of the Metis nation. Dennis Edney was the lawyer for Omar Khadr. 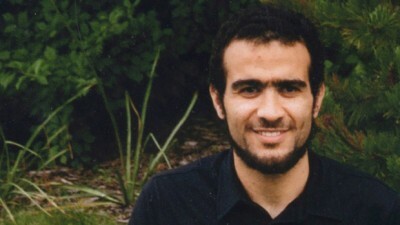 a Canadian who had been held in America’s notorious Guantanamo Bay detention facility in Guantanamo Bay, Cuba for 10 years before being returned to Canada in 2012. In this interview we will hear Dennis Edney tell Omar Khadr’s story and put it in the wider context of the then Harper Government’s draconian policies and failure to respect the rule of law. The speech was followed by a brief question and answer period.